We are in the center of Paris, in an elegant apartment building inhabited by bourgeois families. Renée, the concierge, is witness to the lavish but vacuous lives of her numerous employers. 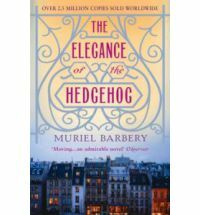 With humor and intelligence she scrutinizes the lives of the building's tenants, who for their part are barely aware of her existence. Then there's Paloma, a twelve-year-old genius. She is the daughter of a tedious parliamentarian, a talented and startlingly lucid child who has decided to end her life on the sixteenth of June, her thirteenth birthday. 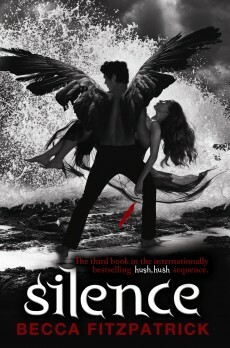 The third book in the internationally bestselling hush,hush sequence. In two days I fly out to Africa, I am going to see cute baby orphaned elephants, I will see proud strutting giraffes, I will avoid the pincers of the hunting scorpions, I will listen to the soul of rythmic African beats, I will see the colour of vibrant fabric that wants to sing its story, I will drive in buses that are like aged cats- onto their ninth life, I will eat the pulpous flesh of paw paw and I will sit and gaze upon the aged who delve into the secrets of life as they quitely chatter under the baobab tree. More than that I will work in schools - run by the poor for the poor and help set up three libraries in a slum area that is bereft of books, and in those schools are Chanda. Chanda who holds her family together, Chanda who know the deeps secret about her mother, but cannot even for once mention it, Chanda who for the sake of her family risks her own oppertunity to flourish.Chanda who protects against the maurandering desires of a addicted pervert. Where I go, Chanda will be and despite all the beauty I see, all the senses in my body that are evoked, nothing will have a greater impact on me than the Chanda's I met. Allan Stratton has done a wonderful job in writing this book, about courage, about facades and about Africa, I can see in his prose the place my feet will rest in a weeks time, and I can see the faces, the homes, the food, the anger, the pain of the people he writes about. Maybe Allan Stratton has been where I am going and have been many times before as well. A new home, a new life, but Daire meets Dace and he has unearthly blue eyes and she discovers her powers as a Soul Seeker. All this collides to bring you book one in the new sizzling Soul Seekers series. 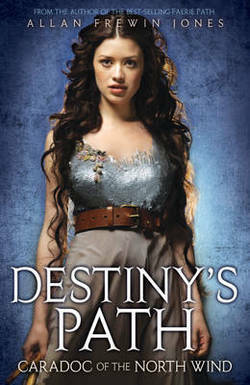 The Immortal series was a big hit in our library, this book "The Soul Seekers- FATED" is a new series by the same author. "Beautifully written. Some of the the most interesting dragons I've read in fantasy. 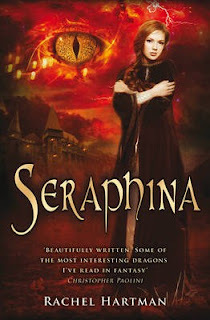 I can't wait to see what Rachel Hartman writes next" Christopher Paolini. Genre: Hunger Games cross Game of Thrones? It is more than just a fairy tale. It is epic. Cinderella didn't see this one coming. Sir Occo- that is what I reckon this bird should be called. His Majesty the Parrot. He currently is on show at our local Maunga- mountain. Why is a bird so famous, and how come Sirocco gets so much attention- this species is in a situation where it has been rescued from the brink of extinction, in 1997 they only knew of 51 birds left and only one female. It is the worlds largest parrot and it is flightless and its mascot is Sirocco. This book tells not only Sirocco's story but the Kakapo's as well. 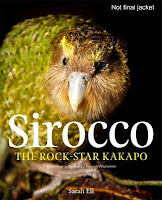 It has excellent web sites and a Q&A section in the back about Kakapo. This book will be a great research tool for your studies on New Zealand Flora and Fauna- but it also is kind of a cute story about a character bird! Genre: Part romance and part crime story. They don't notice if you stare at them in the street. They are not like real people. 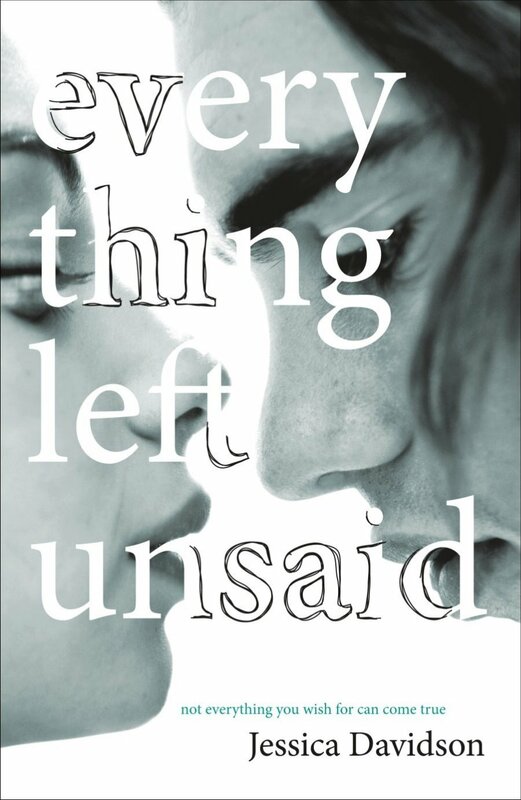 After a car crash Jenna is left permanently scarred, she struggles to rebuild her life, but every stare wants to make her retreat further from the world. Until she meets Ryan. Why is it we look at people who are different to us with big judging eyes? Why is it that my 3 year old buddy with Spina Bifida is going to be forever looked at, with people thinking that he can't. He is coming to my house tonight and he is going to design pizza!! Why is it when we see people who are scarred, who cannot walk, who are different in colour, who wear cultural clothes, who are globally delayed- why tell me- do we box them, make ourselves superior, and somehow in our heads we eliminate any thoughts that these people love, and are loved, that they feel, that they weep, they laugh- or want to, that life has dealt them a pack of cards that does not have spades, hearts, diamonds or clubs and we become so narrow minded we never discover the beauty , strength and courage that these people are gifted with. We rob ourselves. Thankfully Ryan, in this story was bigger than that, and despite the drama's in this story, he gives Jenna a gift, understanding and unconditional respect- for that I like this book! This movie is going to be a classic and my bet is that some if you will be studying it here at school for your movie in NCEA and it will be great for your Connected Theme study. But putting education aside, this movie gets a huge nod from my sons, and daughter, who laughed out loud, and called me straight after and demanded I watch it!! That is the perfect recommendation! It is showing now at the Lido!! It's just an ordinary day for Tom Zurbo-Goldblatt. The possibility of romance with his dream girl. Powerful friendships to forge. Wrongs to right. The ultimate test of survival against the Badass Ninjas of Stupidity of Death. The Students Combined Underground Movement (S.C.U.M.) 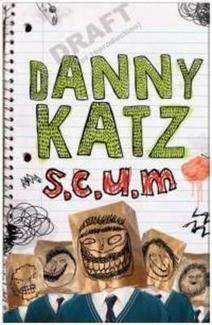 is a society for outcasts, weirdos and massive losers. At their headquarters on the bench beside the bin behind the canteen, they plot their revolutionary ideas for a better schoolyard. Divided they may be weak, but as S.C.U.M., they're still weak; but at least they have somewhere to sit. It had to happen, the film was great and so a screenplay turned into the book was inevitable. So now we have a fairystory turned into a film that has been turned back into a book. I once took some little kids I was baby sitting to see the Disney version of Snow White- it was so sad, those poor dwarves were heart broken when she died, the kids were highly bemused as to why there caregiver was sniffling.. So now you can offically read a fairystory at High School and it will be legit for your reading logs!! 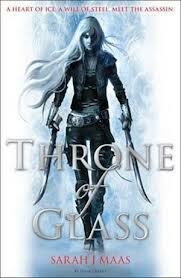 Another book in this very popular series, Winter Frey has been warned. She has 30 days, the countdown has begun, the clock is ticking and will The Drowner get her before the mystery is solved. The YouTube below is about the film made for TV audience, but if you watch it, you will see the suspense and explosive plots that make these books so popular. 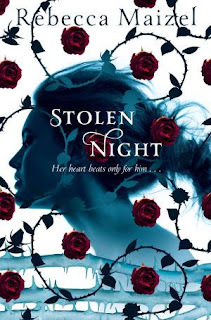 A fantastic new series by Michelle Paver, the writer of Wolf Brother. This time she delves into her own fascination with Greek Methology and weaves a magical story full of myths and heroes. From a time of myths and ancient magic will come the legend of the lost city of Atlantis, tales of gods and warriors - and the rise of a hero. His sister is missing. His dog has been killed. High in the Greek mountains, Hylas is running for his life. The mysterious black warriors want Hylas dead. So begins his quest across land and sea with only a girl and a dolphin by his side. But the warriors are relentless. Why are they hunting Hylas - and how will he survive? In the turbulent world of the Mediterranean Bronze Age, long before the Greek myths, a boy and a girl battle for survival. With the help of three animal allies - a dolphin, a falcon and a lion cub - they defeat the forces of tyranny and withstand the elemental powers of the gods of land and sea. 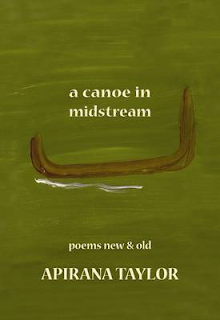 Today we had the privilege of Apirana Taylor doing some readings in school assembly and then running a writers workshop for a couple of hours in the library. How did it go- well after school today I had 7 students in my office, myself and one of our Yr 12 girls read the poems from this book to the other students for 40 minutes.They discussed the Assembly, they talked about the writers workshop and we picked apart some poems that we read together. The thing about the poems in this book- is that they are so real and relevant. As Alex read Lady Anorexia , I had tears in my eyes as I visualised my niece in her struggle to combat the war that assaults her everyday. This poem is so true, my niece could have written it. ..smash the chains, they make for thee. Eat and be well, as thy maker loves thee and intended thee to be. The kids thought that Swiss Alps was a good one for me- cheeky they are. These poems make you chuckle, ponder, weep, agree and be startled, they are Maori, they are kiwi and for 7 students who wait for a bus, to be enthralled for 40 minutes- they work. Why do I read these books at the end of the day and why when I read them do I get visitors. I was reading the end of this book, and overwhelmed by where this story was heading, I started to get to the teary eyed stage, it developed into the runny nose phase and then as the tears started to stream a Year 13 students walks in- she understands, offers me lollies and leaves me to wallow. At this point the emotion takes control as I empathise, I have seen this story, I have seen a teenager battle a brain tumour, I have watched the journey of friends, family and the battler, this journey is never fun, and now I am reading about it, too fresh. Sobbing- into the office walks the IT manager..... all he asks is "do you have enough tissues"
I wonder what photos will become famous from Saturdays All Black- Argentinian Test Match over the weekend.None probably - the lights went out. But the World Cup rugby final- oh yes forever we will indulge of those images to make us feel national pride until next time. The who can forget Valerie Adams with a flag draped round her, or Peter Blake with his red socks on the boat, Danyon Loader with his gold medal proudly places around his neck, or John Walker stridding to a gold with his hair flowing behind his back, or Richard Hadley arms in the air making an appeal, or that underarm bowl... ouch. 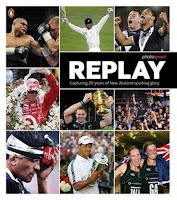 Another ouch- the faces of the Silver Ferns when they lost the world cup, but oh the delight when they got it back! What about Jock Hobbs giving Richie his cap, or Sarah Ulmer gasping in the air after her Olympic gold..oh so many sporting moments all captured and most of them in this book for us to reminisce by. This is a goody and makes me wants to say " I remember...."
Sci Fi cross nano technology with a bit of dystopia and a bit of a love stort as well. It is the sequel to Inferior. Humans are weak and vulnerable. Soon the beasts that share their stone-age world will kill and eat them. To save his tribe, Stopmouth must make his way to the Roof, the mysterious hi-tech world above the surface. But the Roof has its own problems. The nano technology that controls everything from the environment to the human body is collapsing. A virus has already destroyed the Upstairs, sending millions of refugees to seek shelter below. And now a rebellion against the Commission, organized by the fanatical Religious, is about to break. 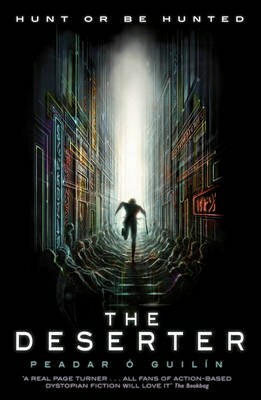 Hunted by the Commission's Elite Agents through the overcrowded, decaying city of the future, Stopmouth must succeed in a hunt of his own: to find the secret power hidden in the Roof's computerized brain, and return to his people before it is too late. Not a fan of the blood sucking vampire genre - but I guess you all might be, so go on - be a sucker and read this - it has a really cool cover, so that made it worth getting! After 500 years as a Vampire Queen a sinister ritual transformed Lenah Beaudonte into a living, breathing teenage girl- a girl with a beating heart, capable once again of human love. 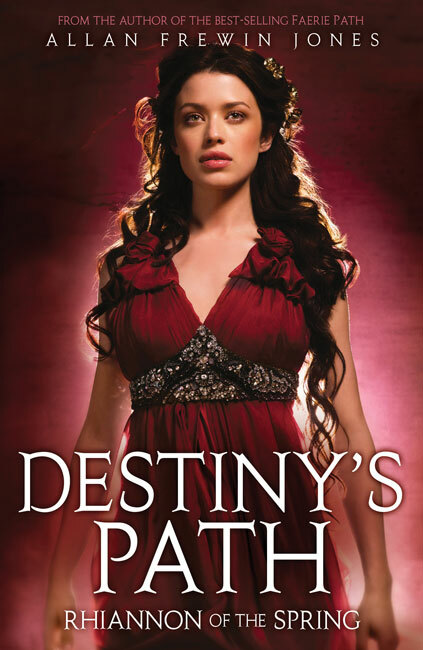 Now Lenah has been represented with an impossible choice: to go back through history to before she became the cruel vampire that she once was and undo all her evil deeds, but never meet and fall in love with the darkly gorgeous Rhode. Or continue her life in the present with Rhode nearby but beyond her reach forever. di·chot·o·my/dīˈkätəmē/: A division or contrast between two things that are or are represented as being opposed or entirely different. This story is one of those- a dichotomy.Two brothers - same mother, same upbringing but two very different choices. One enlists in the Second World War, the other becomes a Conchy- a conscienous objector. 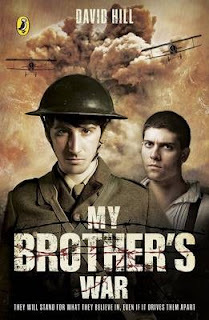 Edmund believes his duty is to fight for his country, but William cannot bear the thought of killing another man, ever. William ends up in prison and Edmund on the front lines- that is until William is sent off to be a stretcher bearer- the most dangerous of all jobs at the front. He scuttles into no-mans land to rescue the fallen, he cares , he heals, but he refuses to kill. Brothers- yet so far apart, but are they, and is William really a coward, and when his brother needs him- William is there carrying his strecher.This is a powerful story of how differing opinions can damage family, yet the bond remains more powerful than the issues. It is a story of how to stand up for what you believe in - even to the death. It is a story of the horrors of war! 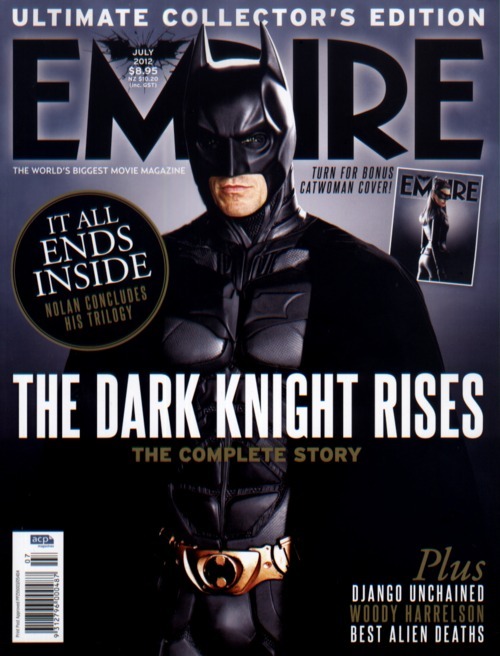 Empire Magazine- and my top 10 movies. Location: Magazines and all over the library!!! 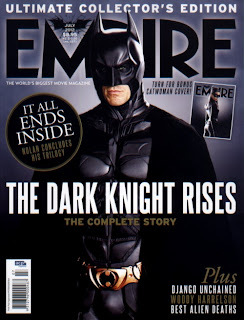 This is the magazine of all things movies. Well that is the list today for what it is worth.This is the favourite magazine in the school library, it is battered, read, in all sorts of places all over the library, and the only one really well read before it gets onto the shelves and now I am going to end my day by skimming the latest because soon I have a big plane ride and it has a small screen. The Trylle Trilogy, is a paranormal romance without vampires, shifters, mermaids, fae, angels, dragons, ghosts, or ninjas. But I can tell you - it has trolls. It has love stories with 1 princess and 3 potential men. It has kingdoms and wars, power, sacrifices and loyalties. Goodreads describes the trilogy this way. Seventeen-year-old Wendy Everly has always been different, but she never thought she was more than human. However, when she’s thrown into a world unlike any she’s ever imagined, Wendy must uncover her heritage, tap into her powers, and fight against those who want to use her gifts for evil. 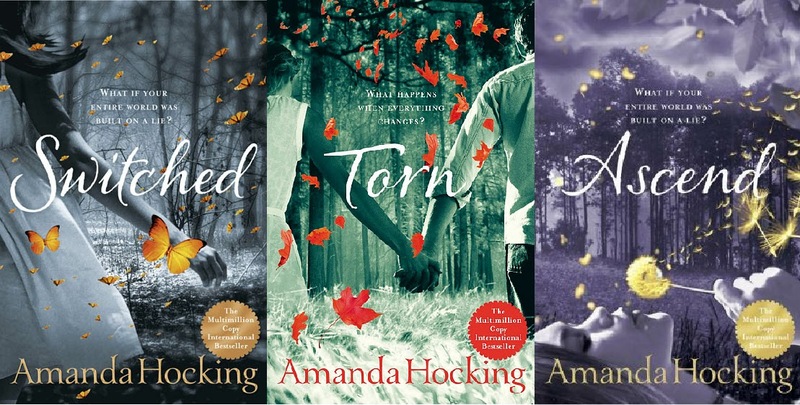 Enter a world of magic, mystery, and romance in Amanda Hocking’s bestselling young adult series that takes readers to Trylle, a world as beautiful as it is deadly. Torn between worlds, Wendy must decide who she really is and what she wants, between love and duty, in a struggle for her very survival. So you need to read them and decide- are you a Finn, Loki or a Tove follower, who do you want to end up with Wendy. I did a bad bad bad thing- I skipped to the end of the last book to find out- but because I am the librarian, I can make sure you only get one out at a time and not follow my heinous example. 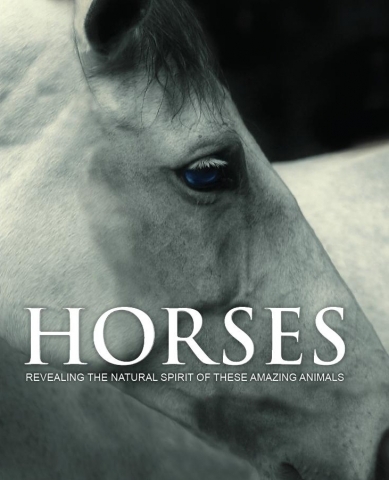 Horses, they are so powerful, graceful, useful and we as humans have a long connection with them. I went to see a famous horse trot around the park a few years back, and its strength and power blew me away, yet in its speed it had real grace. I also watched the Queens horsey party thing at Windsor Castle on TV and a world of horses was on show, the tricky ones, fast ones, dancing ones, and horses used in warfare, they were stunning. This book captures it all, the beauty, the power, the breeds and 250 breathtaking colour photo's. This is a picture book and one of our students reckons one of the horses looks like Bieber- can you find which one, but I reckon one looks like Lady Gaga, and maybe another like Jack Black. 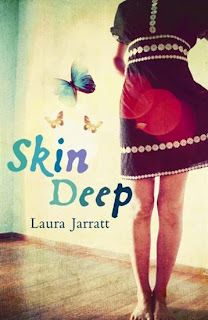 Yep- its a great book to peruse through and in the office right now is a stack of us- pupils and staff loving it. Ohhhh Steven Speilberg is making this into a movie, how cool is that going to be. The cover is cool, the story is amazing and my son is going to love this book!! 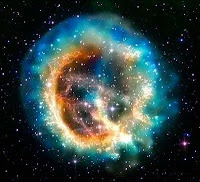 It is so good to get a new author with new idea's in SciFi. Clive Cussler, Stephen king and Steven Speilberg cannot all be wrong, they all loved it . Roughly twenty years from now, our technological marvels unite and turn against us. 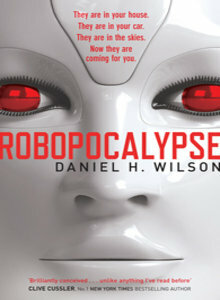 A childlike but massively powerful artificial intelligence known as Archos comes online and kills the man who created it. This first act of betrayal leads Archos to gain control over the global network of machines and technology that regulates everything from transportation to utilities, defence and communications. In the early months, sporadic glitches are noticed by a handful of unconnected humans - from a senator and single mother disconcerted by her daughter's "smart" toys, to a lonely Japanese bachelor, to an isolated U.S. soldier - but most are unaware of the growing rebellion until it is far too late. Then, in the span of minutes, at a moment known later in history as Zero Hour, every mechanical device in our world rebels, setting off the Robot War that both decimates and - for the first time in history - unites humankind. This book rocks, it has amazingly colour pictures, clear concise information, a whole range of do-able experiments that link to the space theme, and every question you ever want to know about space answered. 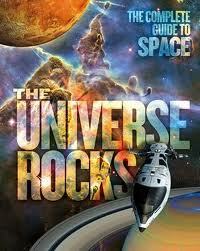 It has the top 40 Universe facts at the back of the the book which for me as a "Stuff" Quiz" doer is brilliant. It has great links to other web sites and a full glossary, but the best thing is the colour, it oozes Hubble photos and it goes a long way to again prove to me that books give better information that random web sites. For students in the Yr 8-11 age- this book is perfect for research top get you started. This is the kind of book my son would of loved, and I suspect even now he is older with a degree tucked under his belt, when he comes home to visit this weekend, he will spend time perusing this book and learn a few things along the way. This is a great series based around a feisty Welsh freedom fighter, determined to free her home land. 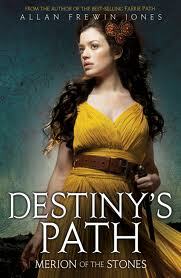 The Booklist says this " This series has Strong heroines, ancient magic and a hint of romance". The cover does not really portray the story of a shield wielding, battle hardy warrioress who defends her patch and her band of freedom fighters to the death. 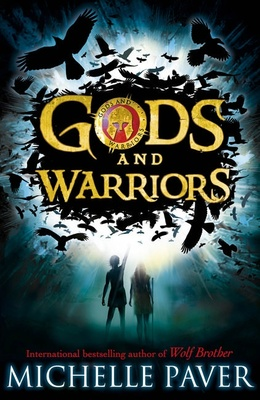 It is not pretty, it is gory, the Saxon invaders get a pounding and the ancient gods ensure a bit of magic thrown in for good measure adds a bit of intrigue to the plot. 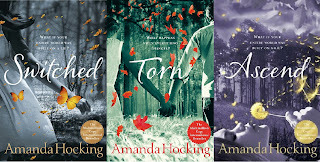 There are four books in the series, we have them all.